Bearcub Creations: Favorite Cooking Shows! I am a lover of good food! Being half Italian and raised surrounded by a loud, boisterous Italian family, every event and everything we do/did revolves around food and being in the kitchen. Food is something we all enjoy (sometimes too much) and this passion for good food has be built within me. I am passionate about cooking home cooked meals and sitting down together as a family for dinner at the end of the day without distractions of TV's, phones or anything else. I am also passionate about teaching people to cook and that ANYONE has the ability to cook, it just takes some learning and practice, like any other skill, but it can be done. I actually learned most of my skills from watching cooking shows on Food Network and the Cooking Channel. 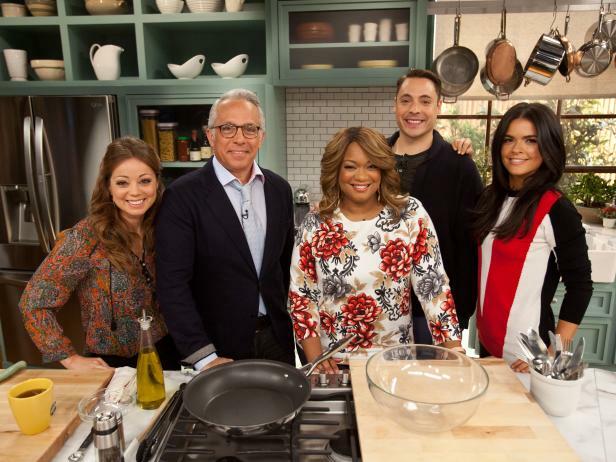 These shows are great for learning skills and tips and tricks in the kitchen. There are also a lot of vloggers out there who show skills as well. So if you are in need of some cooking lessons, just sit and watch some cooking shows and I promise you will learn some skills. Sometimes, they may not explain everything they are doing, but if you watch closely, you can learn knife skills and tricks on how to do things more simply or efficiently. Also, if you know someone who is a great cook, ask them if you can have a few cooking lessons, I'm sure they would be happy to help you! A few years ago, I wrote this post about my favorite cooking shows at the time. Some are no longer shooting new shows, but I have some new favorites that I thought I'd share with you. The Kitchen: This is a GREAT show that has a TON of tips and tricks in the kitchen. Max and I learn something often and we both love watching the show. They share great recipes and if you follow my Meal Planning, you will often find a few of their recipes on the list for the month. The personalities of the show are super fun and enjoyable to watch and I promise, you will learn some cool tips and tricks by watching! 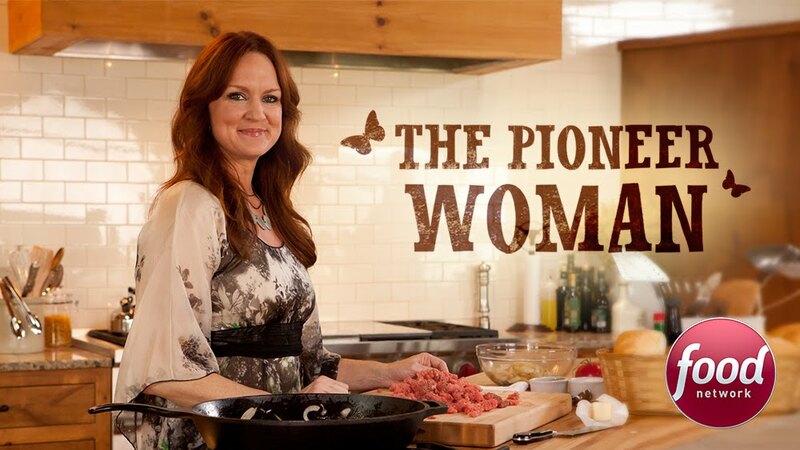 Pioneer Woman: This was on my list last time as well. 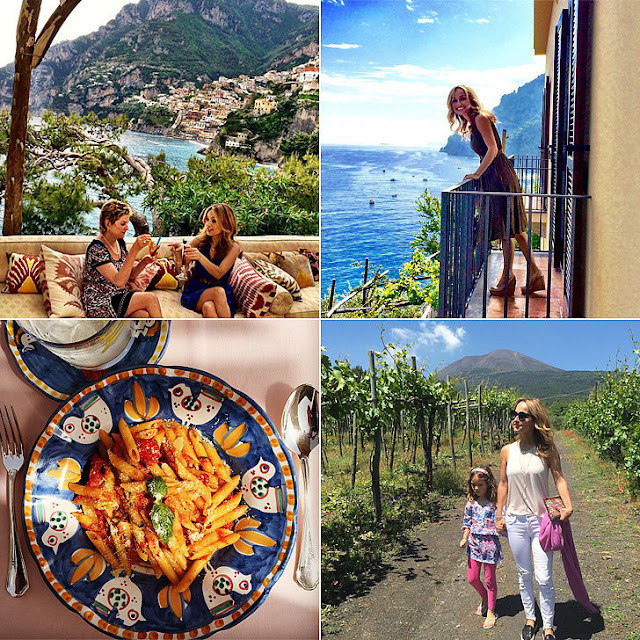 I love Ree's Drummund recipes and follow her cooking portion of her blog! They are simple and don't have anything too strange in them. At times, they may not be the most "health-conscious" but she is working some into her shows. You will most definitely find recipes from her on my Meal Plan! And her show is a real life woman cooking for her family. I just love it! What cooking shows do you enjoy? I'd love to hear what you are watching!